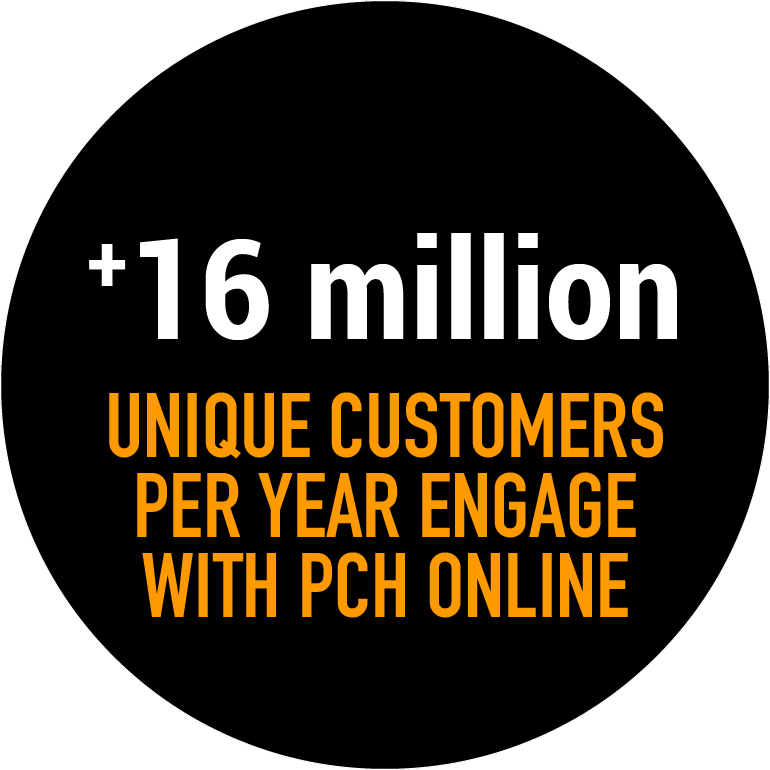 The value of Publishers Clearing House’s free-to-play, chance-to-win entertainment is uniquely suited to the needs of performance marketers. 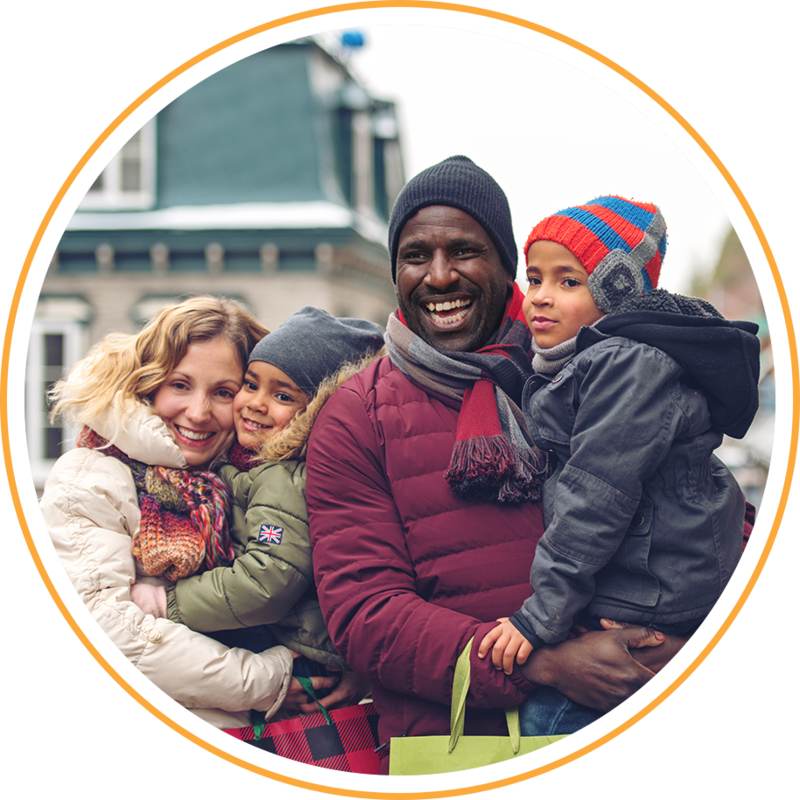 Access the Publishers Clearing House marketing machine to drive qualified leads through winning moments. 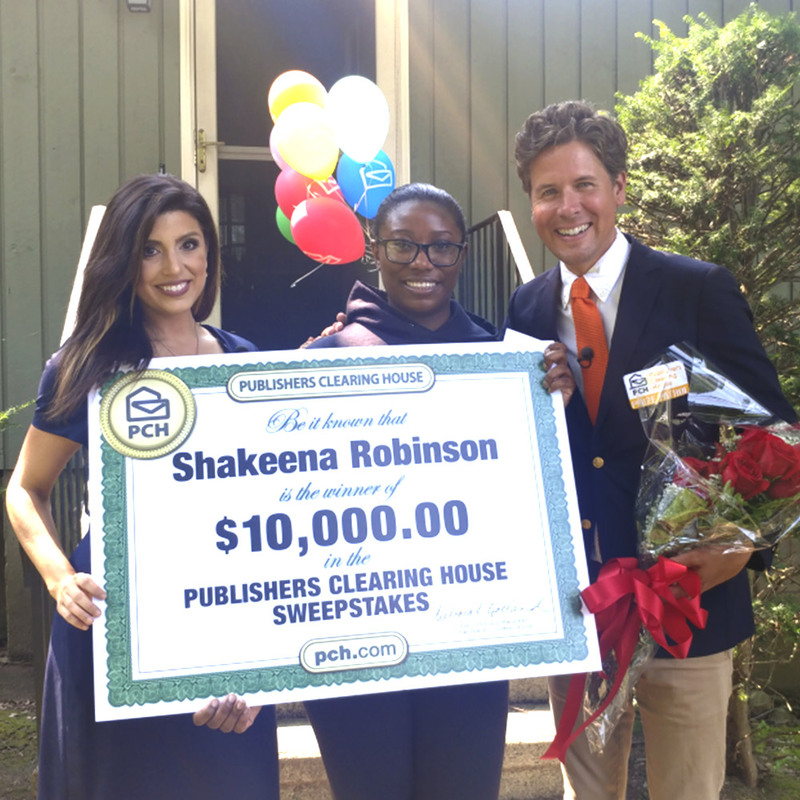 The Publishers Clearing House community is unlike any other. 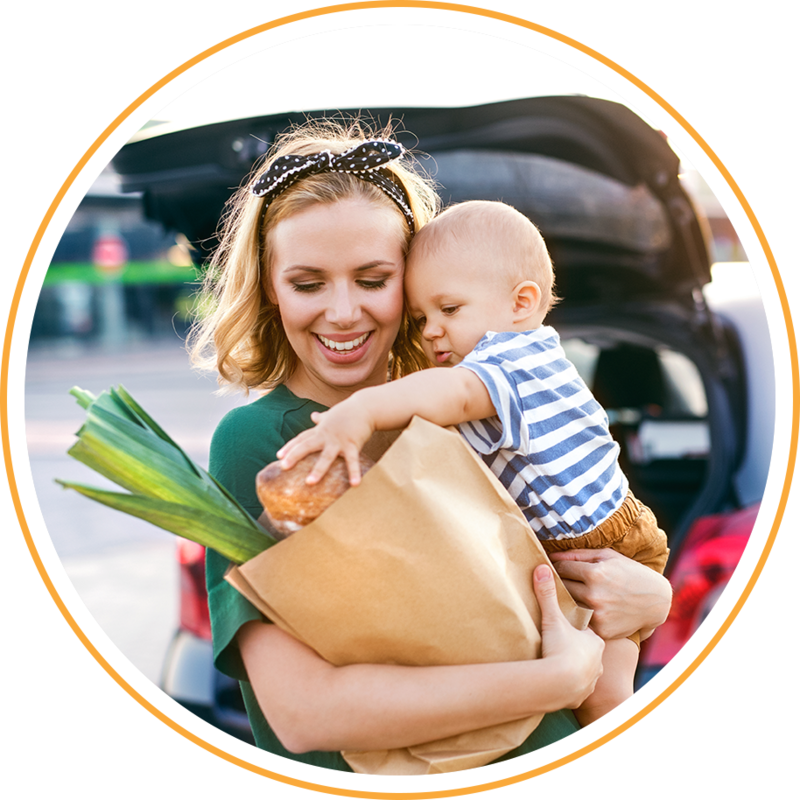 Millions of loyal consumers follow our recommendations to buy, download, register and engage.